Mt. 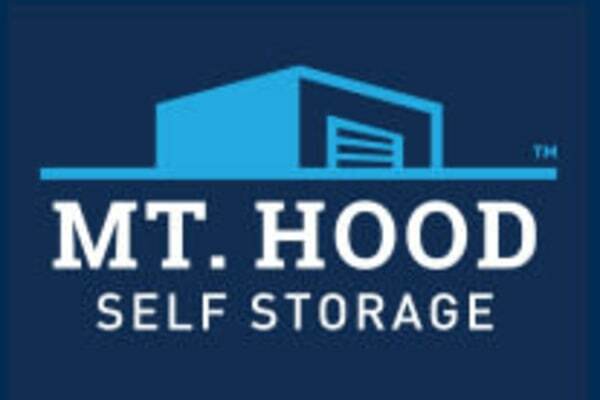 Hood Self Storage is your Portland packing and storage expert. 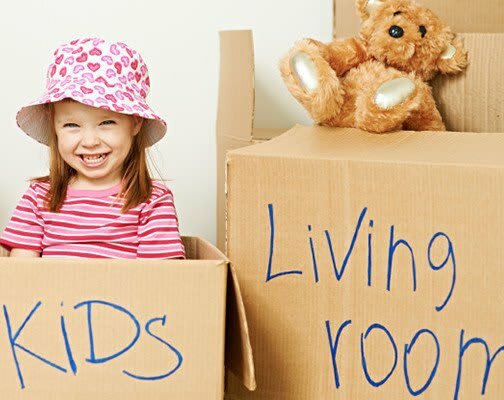 We sell a wide variety of moving supplies and our friendly and professional staff is the best in the business. When you need advice, we’re here to help. That’s peace of mind.